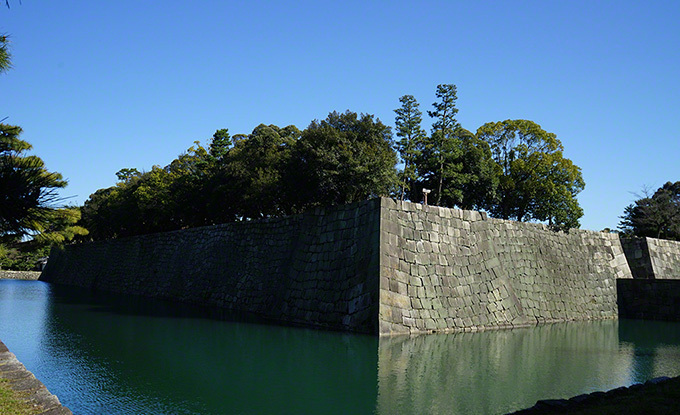 Nijo-Castle is in the Nijo Castle the town Nishiiri Horikawa Nijodori Nakagyo-ku, Kyoto-shi, Kyoto. 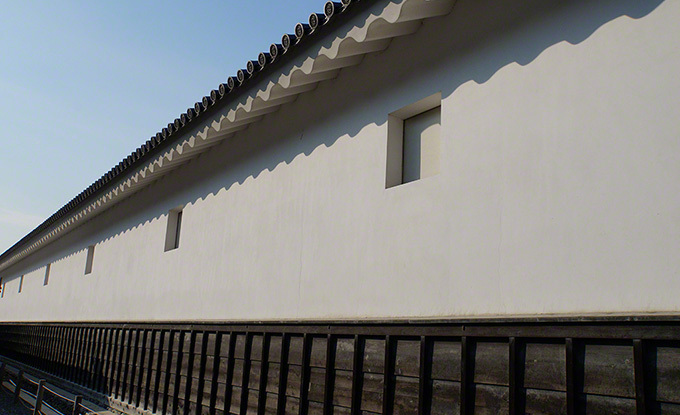 It is a castle that Tokugawa Ieyasu was built as Kyoto of the accommodation in 1603. 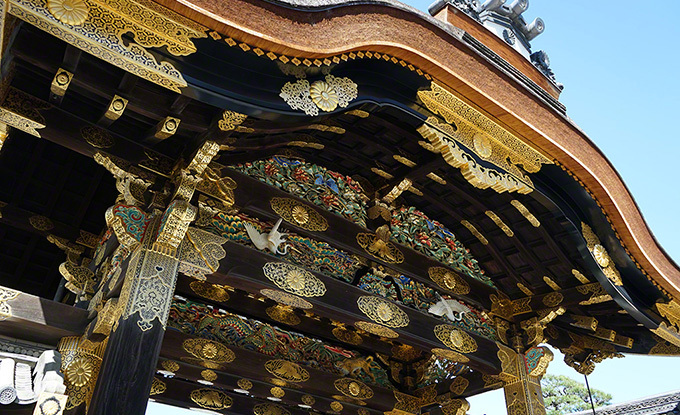 15 Shogun Tokugawa Yoshinobu will be the location of the end of the Edo period that made the “Taiseihokan”. 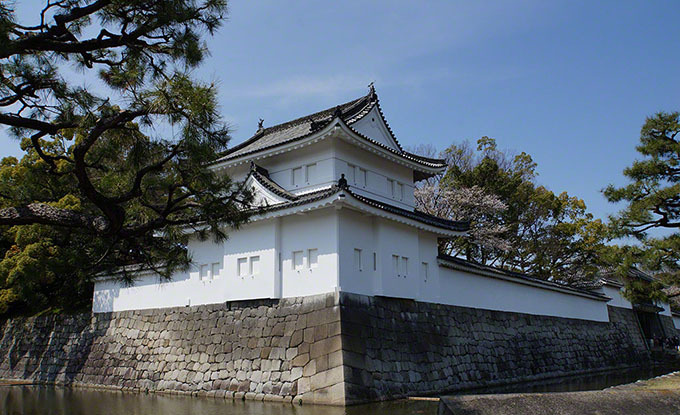 Nijo-Castle has been a World Heritage Site as part of the “Historic Monuments of Ancient Kyoto”. 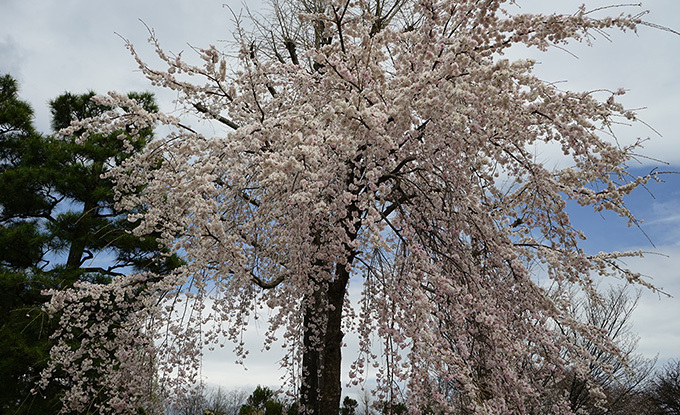 Posted in 洛中エリア and tagged 世界遺産(World Heritage), 桜名所.